Position yourself as an expert and become one of the few people worldwide that are certified in this terrific training system. 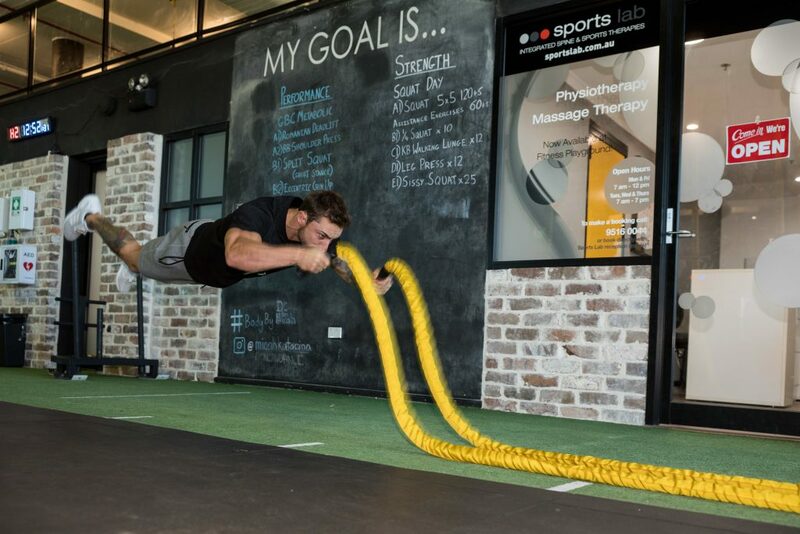 Battling Ropes are Fun and Effective. People love using them and they get great results. It will make you and your sessions stand out. Your sessions will be creative, unique and enjoyable. It will position you as an expert as you will be one of few people worldwide that is certified in this terrific training system. 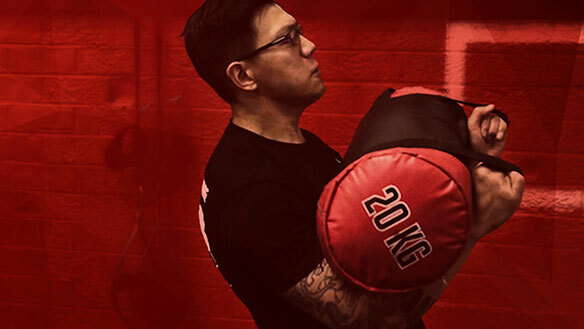 Filipe has been passionately working in Fitness and Health industry for over 16 years. 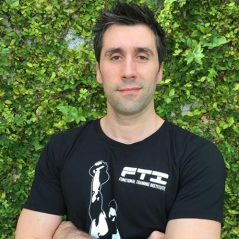 With extensive high-level experience in the fitness industry working as a personal trainer since 2002, delivering functional training educational courses across South East Asia for the past three years, as well as managing multi-site fitness facilities in Singapore and Indonesia Filipe is one of the top educators here at Fit Singapore. 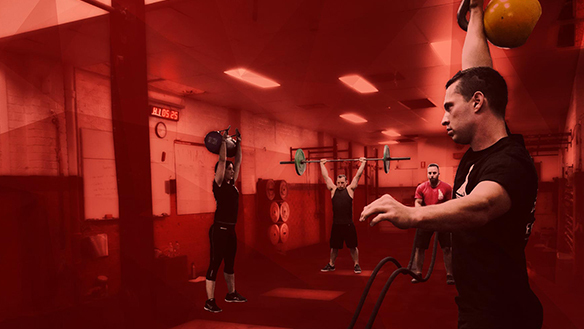 He is extremely passionate about implementing corrective exercise strategies into strength and conditioning training, with his own education focused the areas of Functional Strength & Conditioning, Sports Management and later specialisations in manual therapy and corrective exercise. 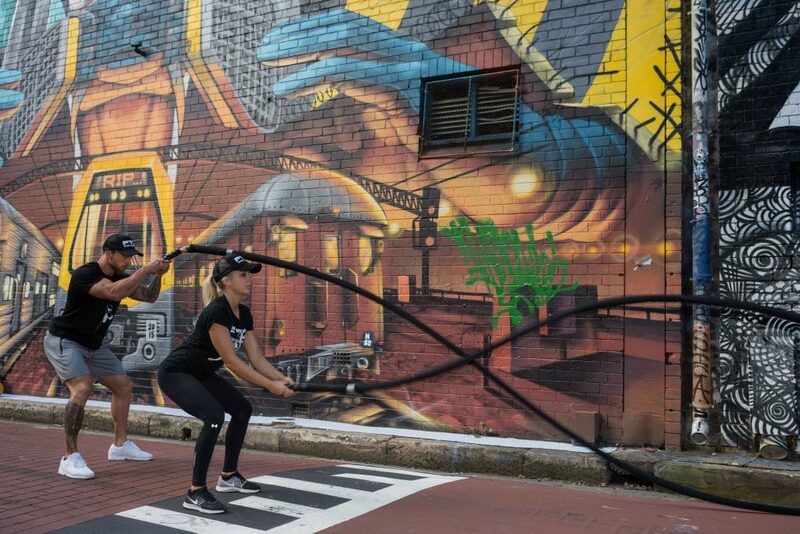 Always looking for the next trend, always expanding my knowledge in fitness education and lifestyle and always looking to perfect and master the relationship between business and Fitness innovations makes Filipe a go to trainer for our students.